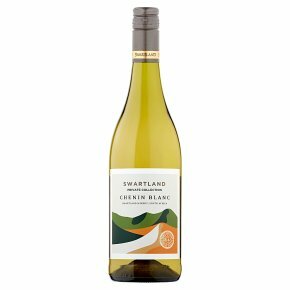 Wine of Swartland, South Africa.A refreshing and crisp white wine, bursting with grapefruit, and a riot of mango, nectarine and lime. Perfect on its own, or with white fish such as haddock or hake; or paired with grilled chicken. Drink now while fresh to enjoy the fruit flavours. Serve chilled.